Demo version of Titanic: Honor and Glory , a(n) adventure game, Demo 3 - alpha version, for PCs and laptops with Windows systems. Free and legal download. Enjoy! The demo version of the game Titanic: Honor and Glory. It allows us to visit the Titanic, its richly decorated rooms, as well as a crew quarters or a ship hold. 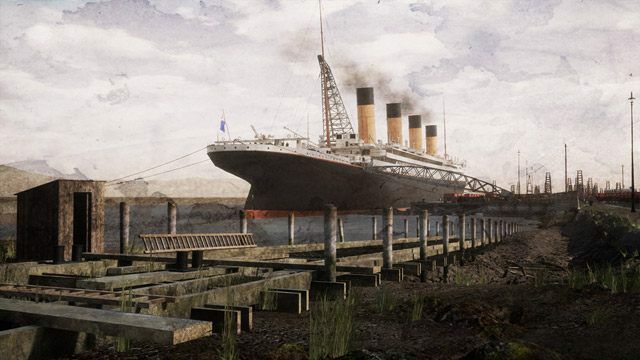 However in the current alpha production of the game, some part of the Titanic interior is still not present, as well as the game plot.